Moving house is generally a very stressful time for everyone – especially for your feline friends. Dogs don't seem to mind all that much, but the packing, routine changes, and all the strange new smells can cause a lot of stress and anxiety for a cat. During this time, cats can show signs of aggression, house soiling, and excessive meowing or crying. And because cats form definite attachments to places, they often will try to return to their old home if they escape or are let out too soon. But with our Six Tips for a Stress-Free Move with a Cat, we ensure your move will go as smooth as possible, and guarantee your cat will accept their new address in no time. 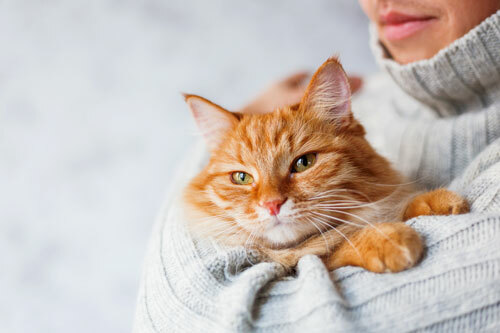 A simple way to avoid some of the stress on your cat is to place them in boarding the day before you move, and bring them home when everything is a little more settled. This also stops the risk of your cat escaping and going missing, and allows you to set your new home up, before adding your cat back into the mix. Plus by doing so will allow for a much calmer environment to bring your cat home to and become familiar with. 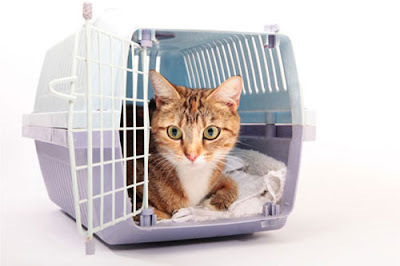 Whether you're placing your cat in boarding or bringing them with you, they're most liking going to cross paths with their carrier. So if your cat is a little unsure about theirs, bring it out a few days earlier. Cats see and experience things a lot differently to us. So when we pack, move furniture and introduce them to a new environment, their whole world changes. 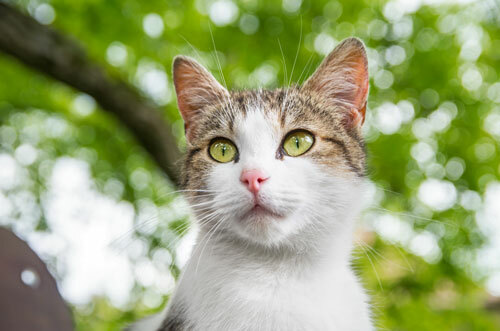 This can be a very traumatic time for them, as cats like routine, patterns and predictability – basically they don’t like change. Feline Tranquil Formula Tablets are a simple and cheap option that can be used to bring your cat's anxiety levels down, and overall help them better deal with being in an uncomfortable situation. These tablets contain Tryptophan and essential B group vitamins to help maintain normal emotional balance in cats. 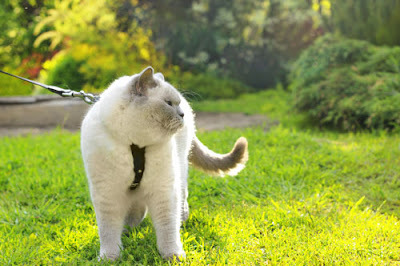 Make sure your cat is micro-chipped and wearing a collar with a pet tag that is up to date with correct phone numbers. Avoid putting food or water in their carrier, unless you're planning on being on the road for more than 12 hours. Set your cat up in a small room; the bathroom or laundry are ideal. And let them get use to this one small space where they have food, water, litter, plus some things that smell familiar – basically set it up like a nice cosy home. Avoid letting your pet outside after dusk and before dawn to not only protect your cat, but the wildlife too. Ever wondered why cats love cardboard boxes so much? Click here to find out why.